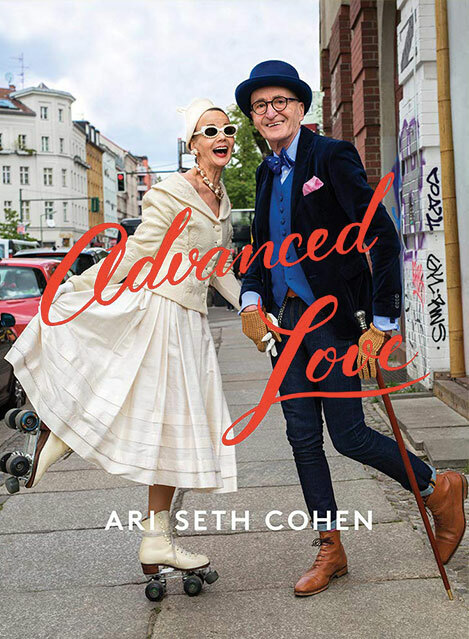 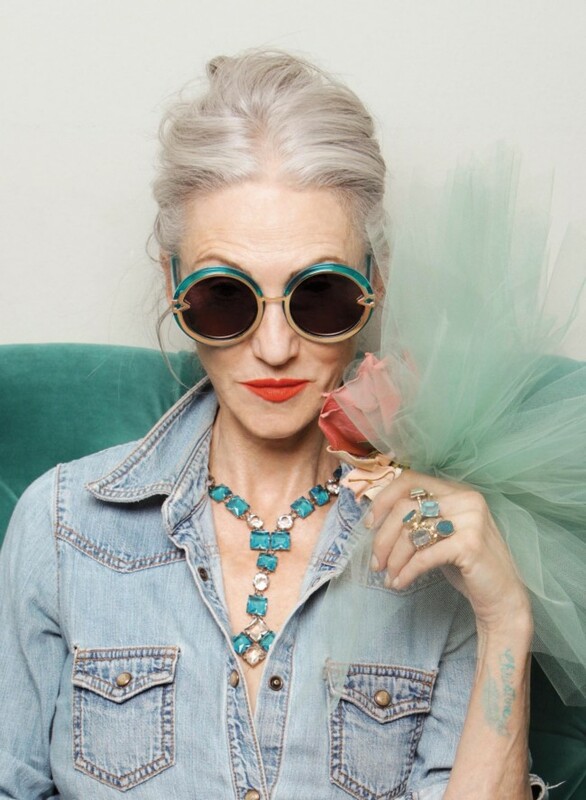 I have been a long time fan of Karen Walker eye wear, so I was thrilled when she approached me to shoot her latest campaign with some of the Advanced Style ladies. 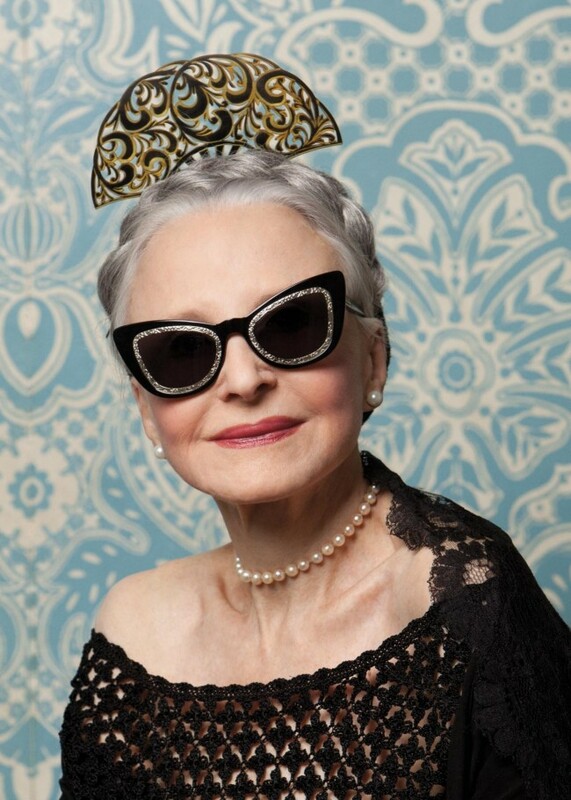 I cast some of my favorite women and shot all the photos in their own homes. 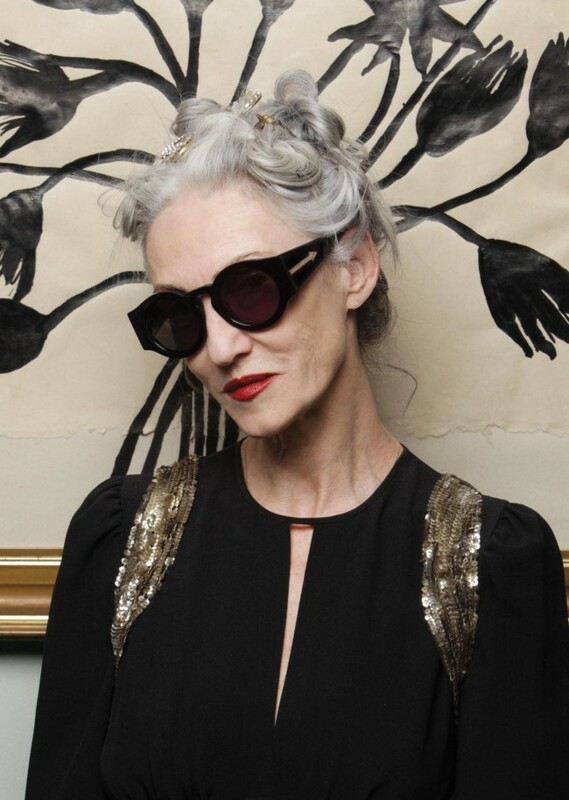 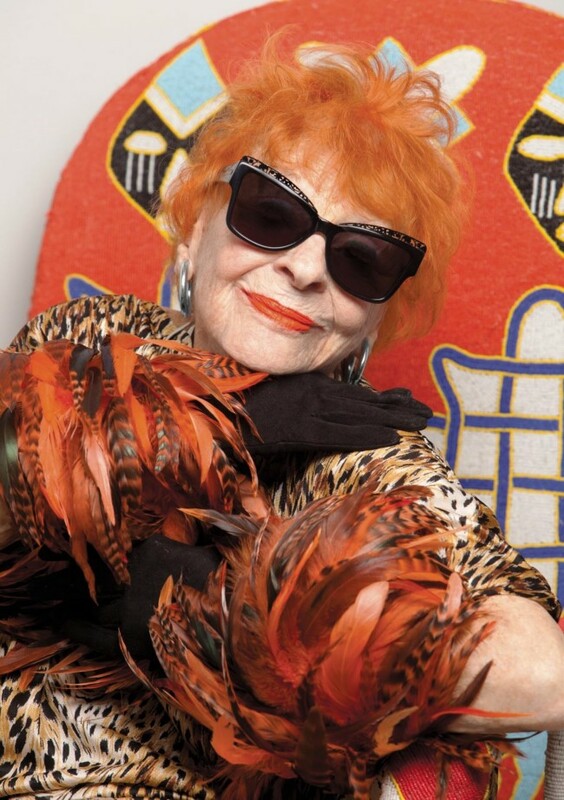 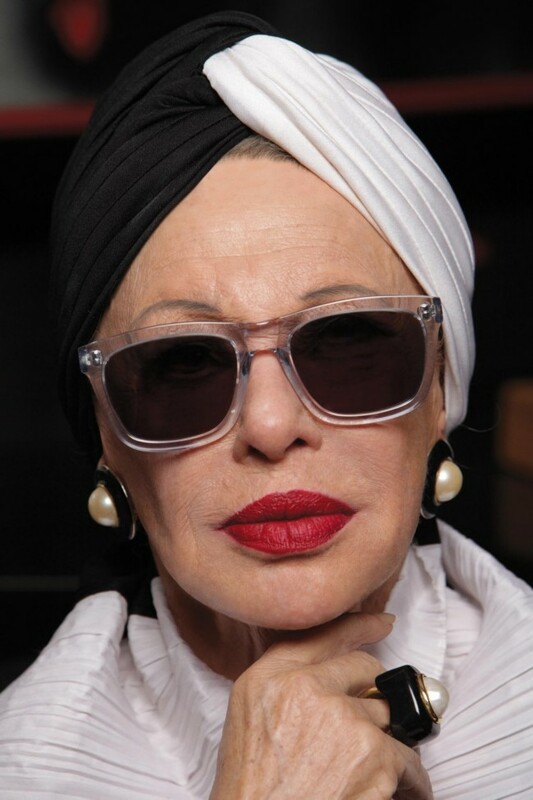 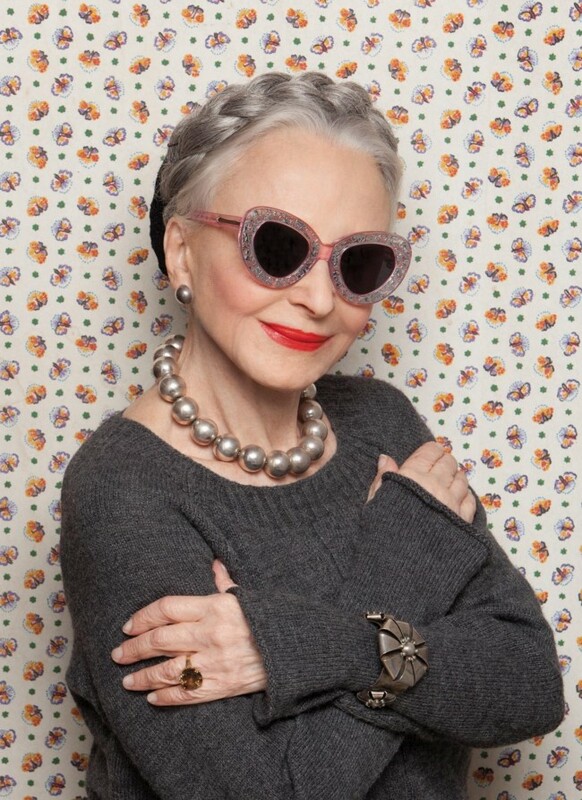 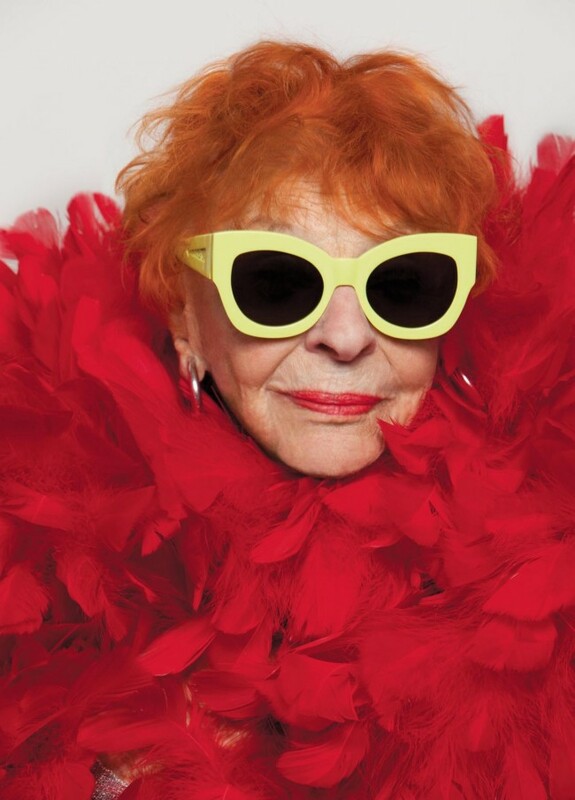 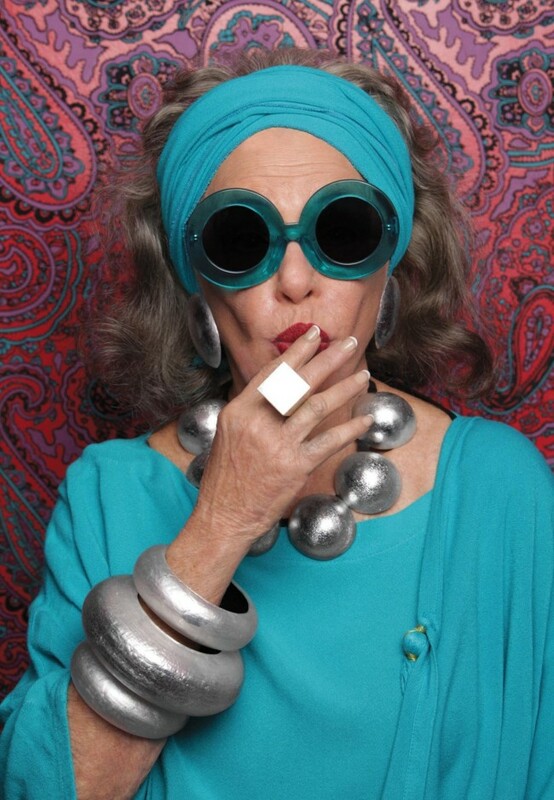 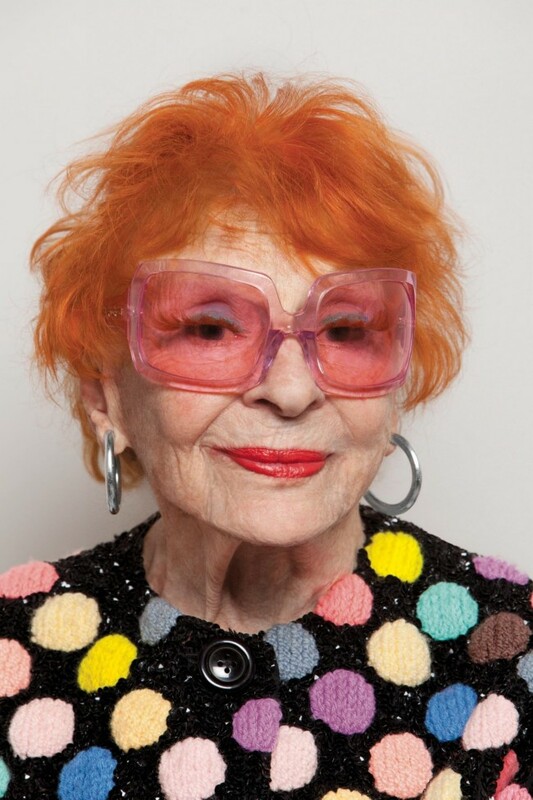 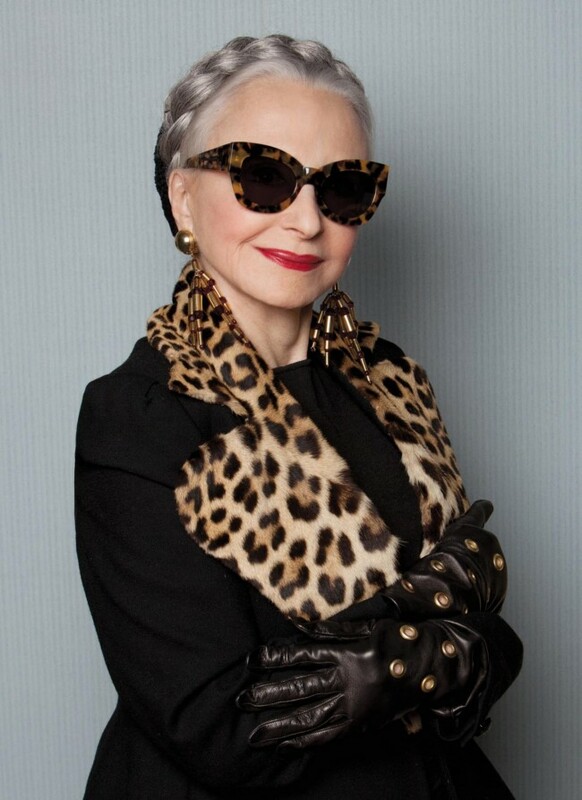 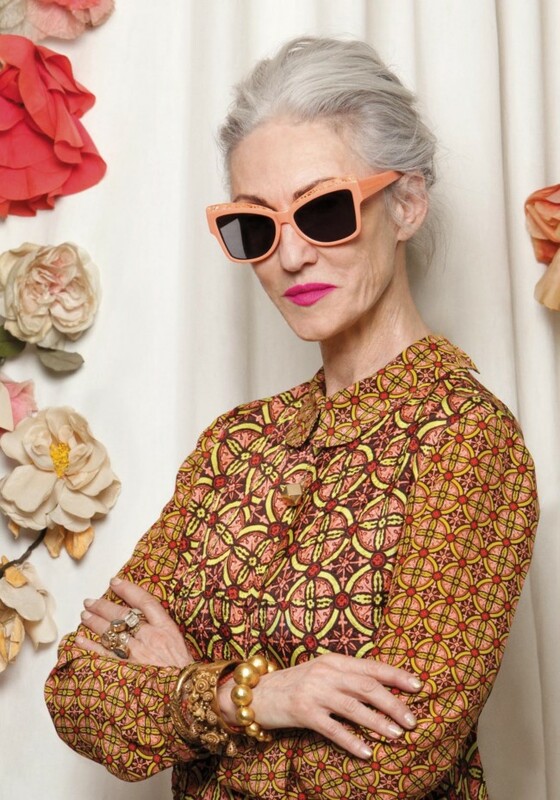 I am proud to present The Karen Walker Spring 2013 Forever Campaign starring Ilona Royce Smithkin, Joyce Carpati, Linda Rodin and Lynn Dell.